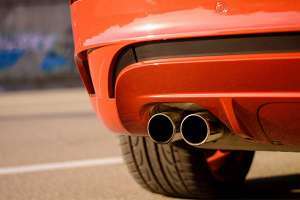 Carline Automotive and Exhaust are specialists in exhaust and muffler repair, it's our core expertise. We sell and recommend the best exhaust brands; Redback, Redback Extreme Duty 4x4, XForce and are the exclusive distributors of Lukey Performance Exhaust. Carline specialise in standard replacement, performance upgrades and custom exhaust work, all covered under our national warranty. Receive special offers and be the first to know about Carline competitions!